Where Can You Find the Best Auto Insurance in Everett? 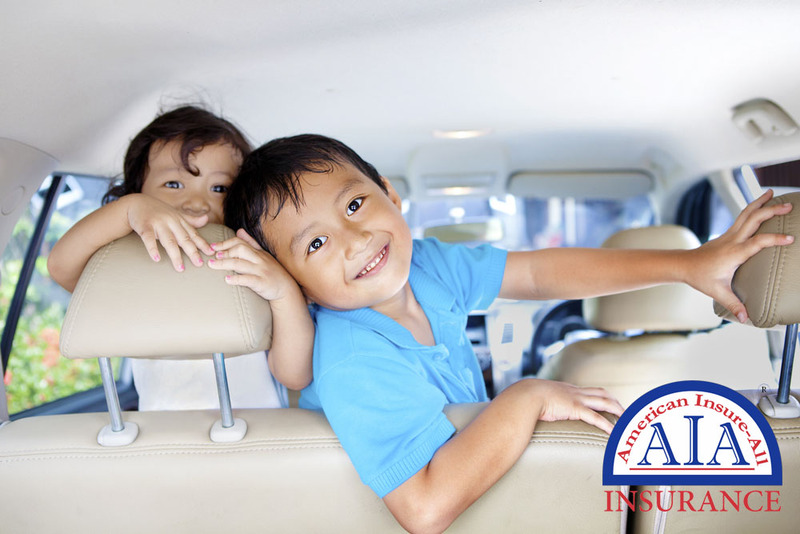 For the best auto insurance in Everett look no further than American Insure-All®. Our business is insurance brokerage. This means that when you reach out to us for auto insurance or any other kind of insurance, we are looking out for you rather than having to meet quotas for a specific insurer. We have a relationship with more than 50 insurance agencies and each one has options for your budget and driving circumstances. This allows you to select from a variety of policies. Most insurance policies are similar in nature, but they are definitely not all the same. Federal, state and local laws govern vehicle insurance policies. They must also meet clear guidelines so that their customers are compliant with regulations at the DMV. Most of these protocols are initiated to make certain that vehicle drivers are fiscally responsible for any property or personal damage triggered by their motor vehicle driving. Cars are convenient and fun to operate. They allow us to commute to work or school, to take enjoyable vacations, to arrive at appointments in a timely fashion and go sightseeing, among other uses. However, even the most responsible driver can be involved in an accident. Coming across inattentive pedestrians or cyclists, careless drivers or spilling your coffee can result in an auto accident. The right insurance can take care of medical expenses and property damage connected with these incidents. American Insure-All® has the best auto insurance in Everett. Contact us at (888) 411-AUTO to learn about a policy that is just right for you. Whether you have an excellent driving history or you have a few mistakes on your record, we can find insurance for you.